Larger Brush. Dual Belts. More Power. 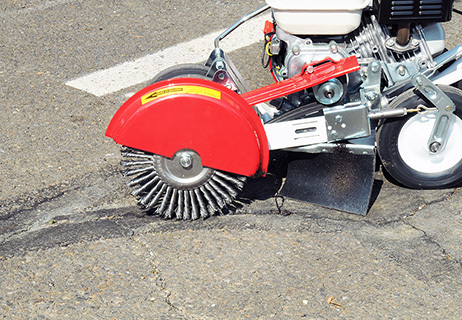 The Pro Crack Cleaner cleans cracks and crevices in asphalt and concrete surfaces quickly and easily. 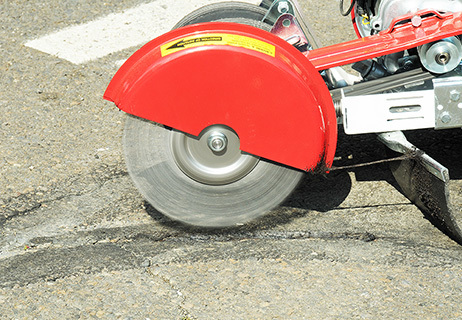 Clearing away debris and undergrowth is extremely important before laying down crack filler and applying sealant. 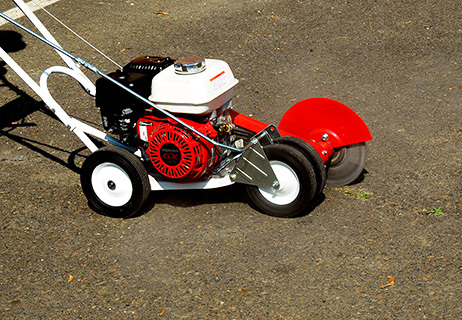 Dual belts to the brush clear crevices quicker and more thoroughly. Backed by a 1 year warranty. 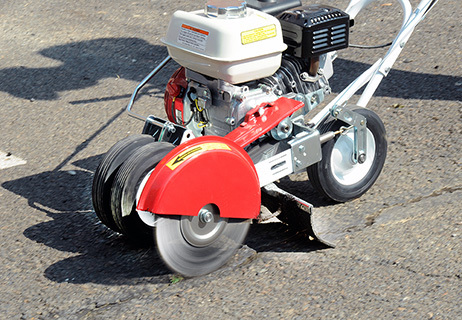 Dual belt drive provides extra power to the brush and reduces slippage during application. 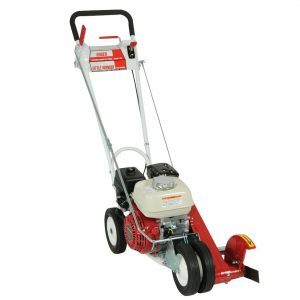 4163171 – Edger Guard 6236-00-01 Turn your Pro Crack Cleaner into a Pro Edger. 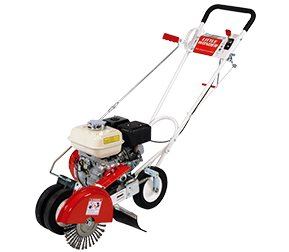 10” steel edging blade sharpened on all four sides for long blade life. 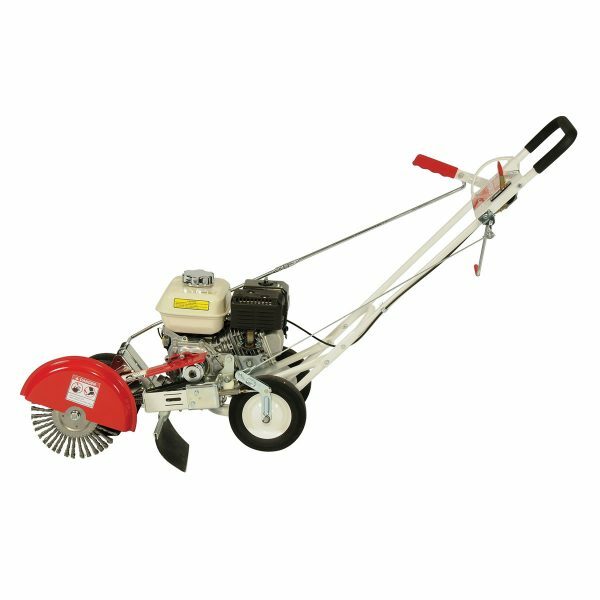 The Little Wonder Pro Crack Cleaner is guaranteed against defects in material and workmanship for a period of ONE YEAR from date of purchase. Any Little Wonder Crack Cleaner or part found to be defective within the warranty period is to be returned to any registered Little Wonder dealer. 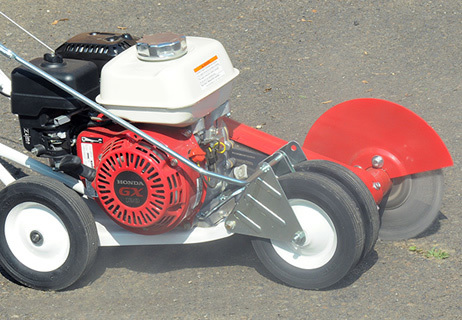 Engines for all gasoline powered products are warranted separately by the engine manufacturer. 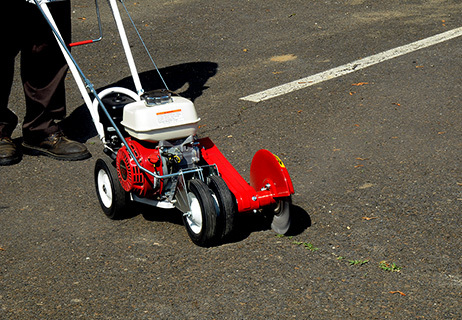 Therefore, there are no warranties made, expressed or implied, for engines for gasoline powered products by Little Wonder.